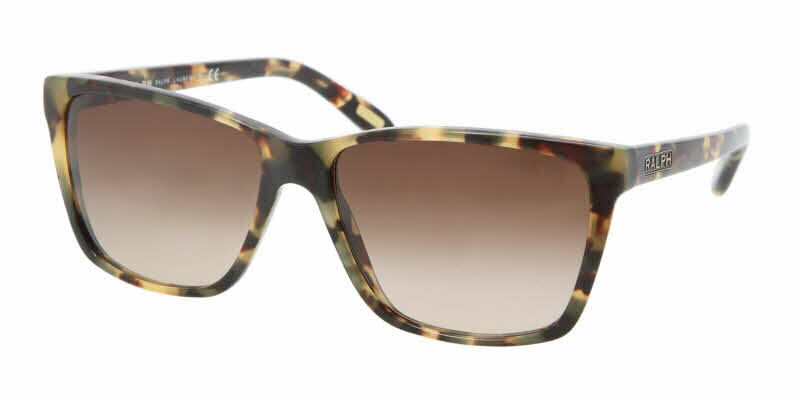 Gradient lenses, which gradually fade from dark to light tint. Ralph Lauren case and lens cloth included. Love my new sunglasses, perfect fit, easy to order and they arrived quickly and in perfect new condition...... I always fear ordering online. Love, love, love..... after buying these sunnies at a London airport last September, they took a tumble off my face and ended up at the bottom of Sydney Harbour at the tender age of 6 months old... searching the net - I found the little gems again and the love affair has been restored! Get so many compliments on these! The cheapest sunnies I have ever bought - even when you allow for the multiple purchases of the same model, and they are my clear favourites - EVER!!! Great sunglasses! Shipping was fast & easy. Fashionable, and not too big. Really happy with these Ralph Lauren sunnies. Great price on FramesDirect, these glasses are $150 AU in stores. Quick & efficient delivery to Australia too. Really pleased with my sunglasses and great service from Frames Direct. Can't fault a thing.